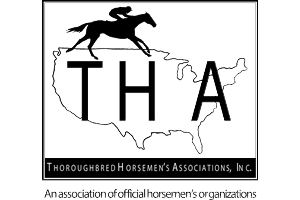 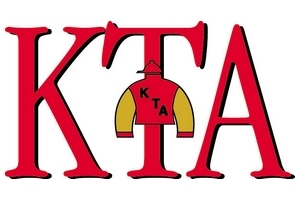 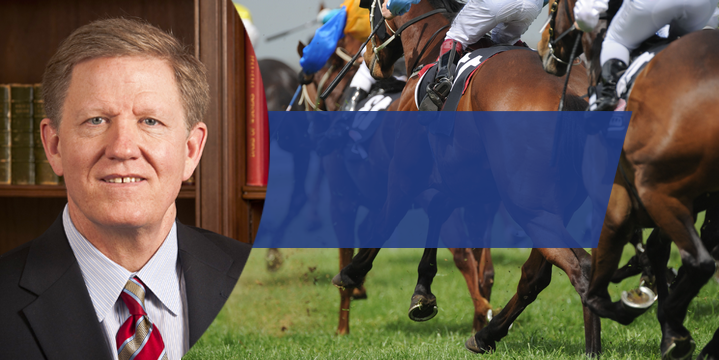 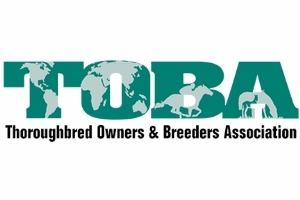 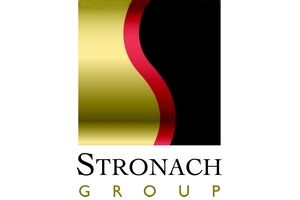 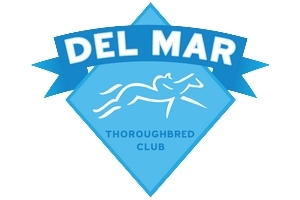 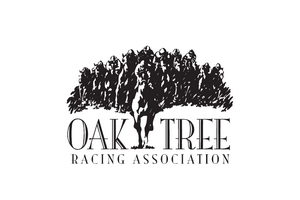 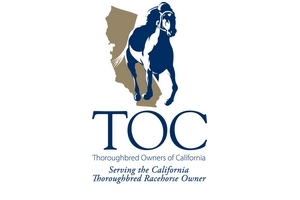 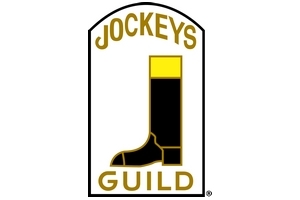 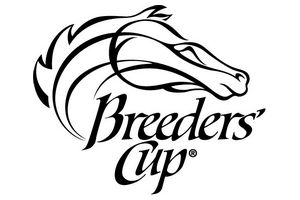 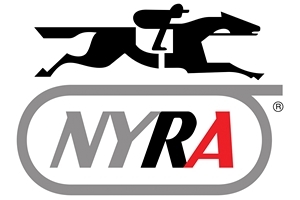 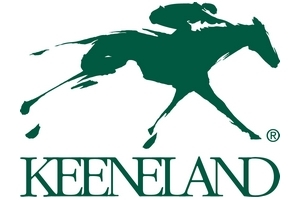 Striving to develop and promote uniform rules, policies and testing standards at the national level; coordinate research and educational programs that seek to ensure the integrity of racing and the health and welfare of racehorses and participants; and protect the interests of the racing public. 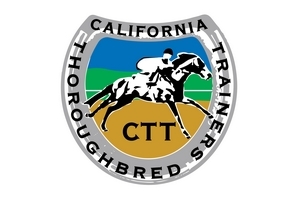 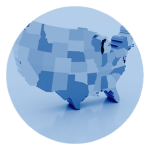 Racing Medication and Testing Consortium shared a link. 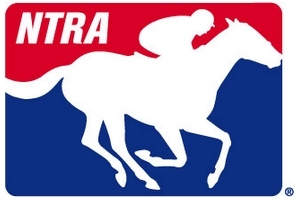 Racing Medication and Testing Consortium shared a photo. 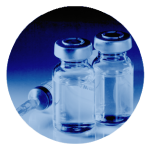 Q: What is the Scientific Advisory Committee and what is its role? 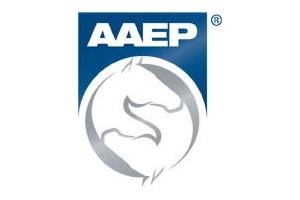 A: The RMTC Scientific Advisory Committee (SAC) is a group of experienced and knowledgeable regulatory veterinarians, veterinary pharmacologists, private practice veterinarians, and analytical chemists. 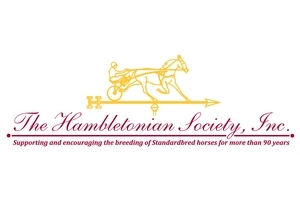 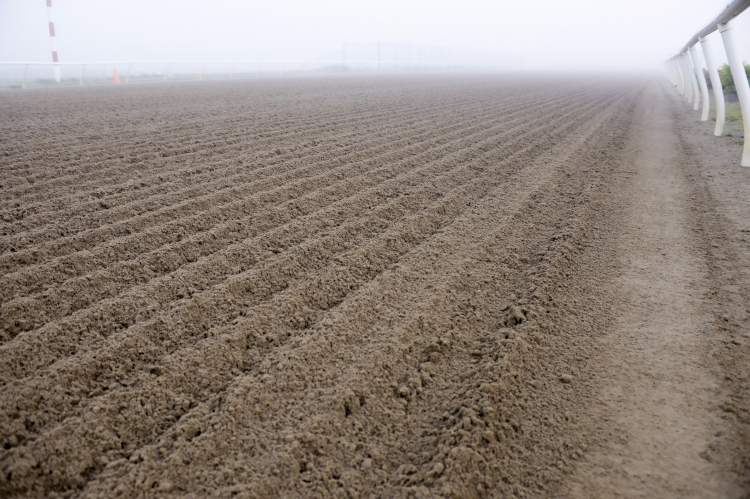 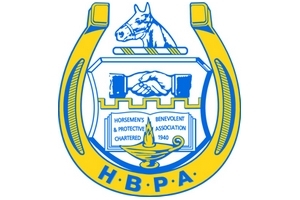 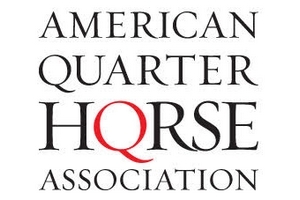 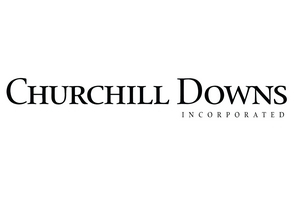 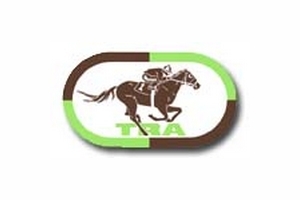 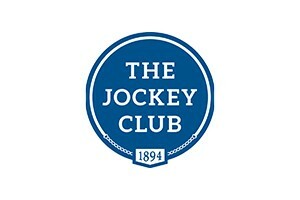 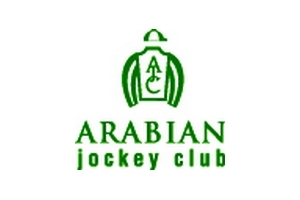 As a group, they have over 300 years of experience in the horse racing industry. 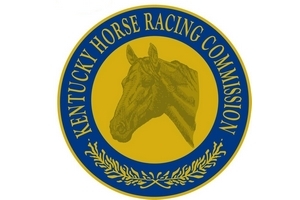 They are each experts in their respective fields – with extensive experience and numerous peer-reviewed publications related to horse racing medication.